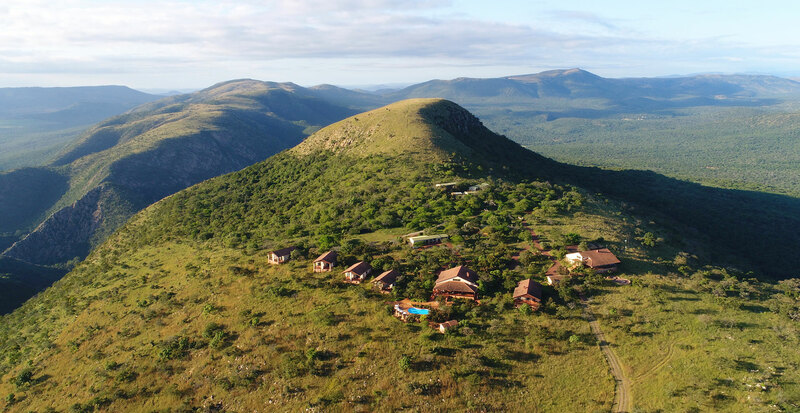 Pakamisa – the name in the language of the Zulu means “to lift up” and we assure our guests that their spirits will soar in this African Shangri-La. 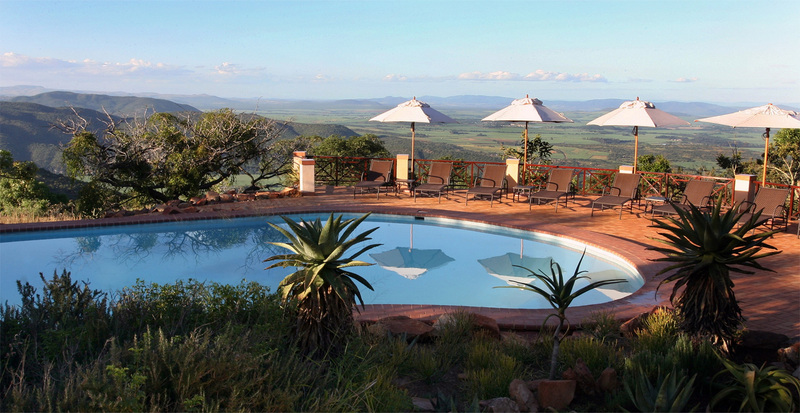 Imagine being able to experience the sights, smells, sounds and excitement of the African veld so that you literally become one with the environment. 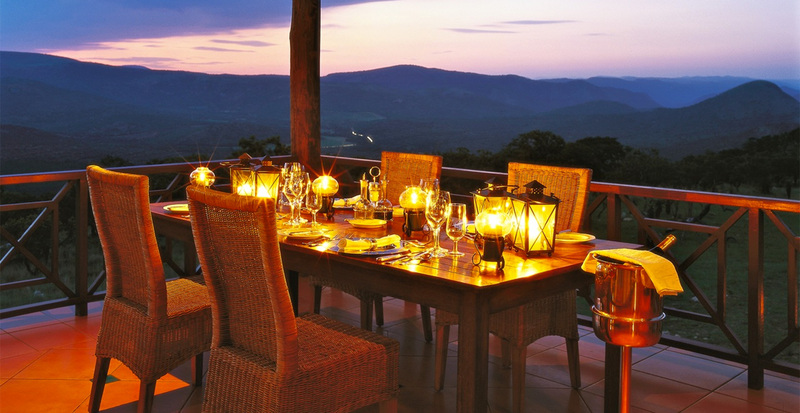 We offer discerning visitors luxury, comfort and great hospitality with excellent gourmet cuisine amidst the pristine African wilderness. 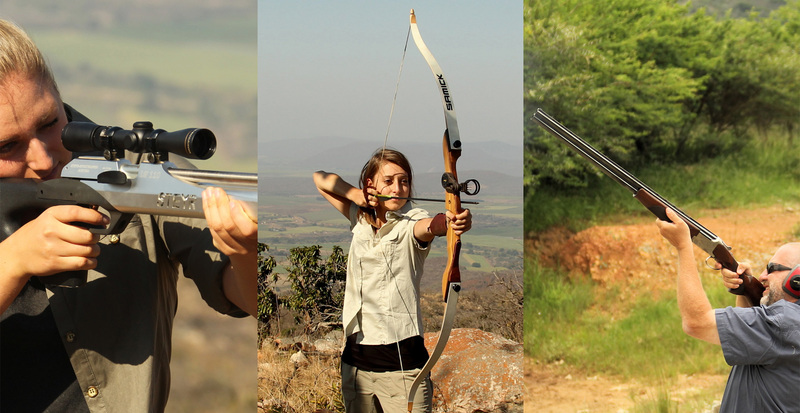 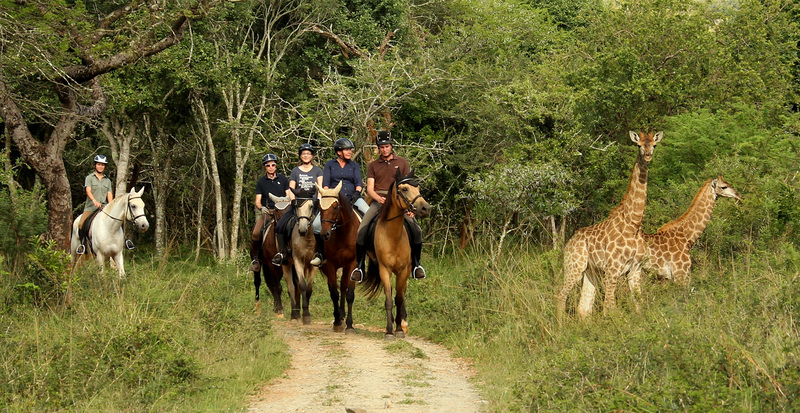 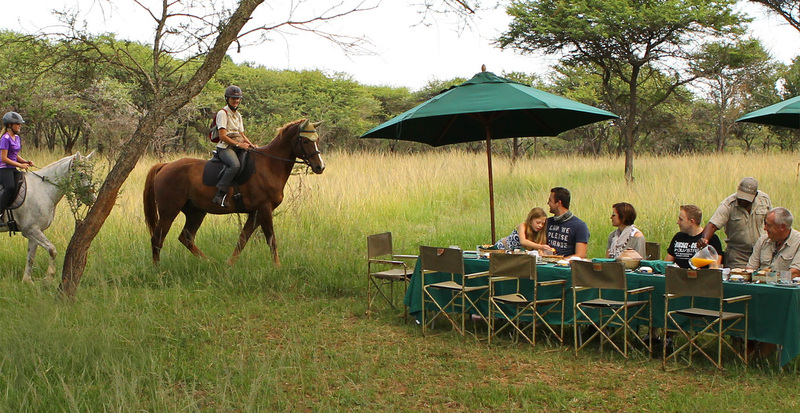 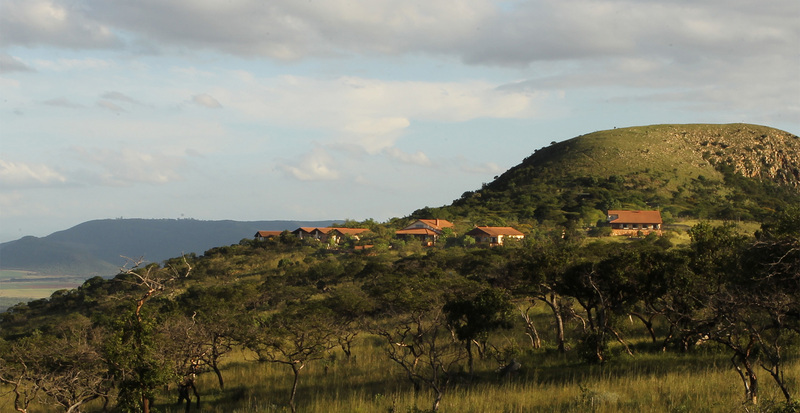 Pakamisa is a perfect base for those wishing to explore Northern Zululand and is conveniently situated on the main route from Kruger Park to Durban. 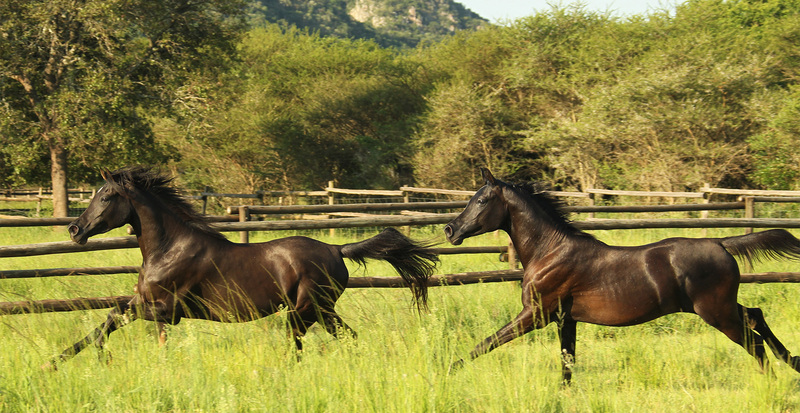 Come & visit us at Pakamisa, we would love to meet you.